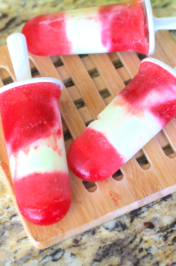 With Summer sneaking around the corner light meals are on my agenda. 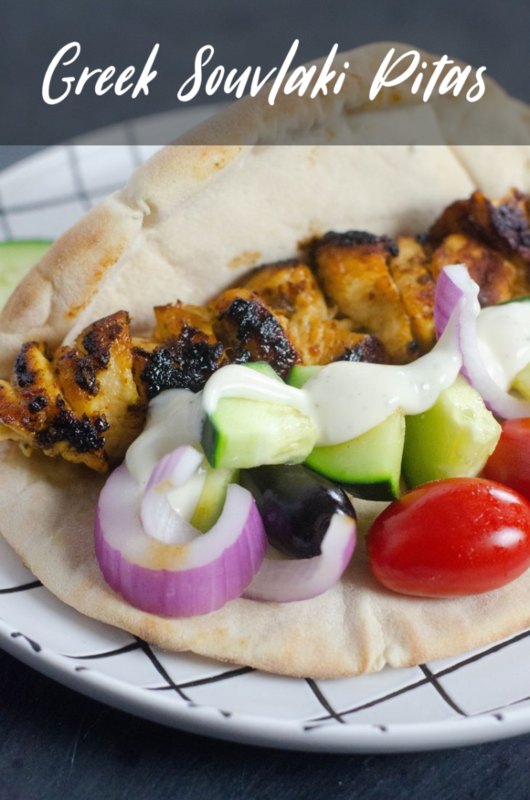 Greek Souvlaki Pitas are light and refreshing with a marinated chicken and topped with cucumbers, onions, tomatoes, and sauce. The sauce is of course optional but brings tons of flavor to this dish. While the process to make the Greek chicken is pretty quick it does need to marinate for an hour. This allows the chicken to take on the flavor from the onions, garlic, and herbs before grilling. These were cooked on the stove top in cast iron. However, they can be cooked outside on the grill too. After marinading the chicken for an hour the chicken is then slid onto the soaked wooden skewers. Second, place on a nicely preheated cast iron skillet dressed with oil. Slowly cook the Greek chicken until it is nicely browned on the outside with some crisp. While the chicken is cooking in the skillet. Slice up cucumbers and onions. Regular roma tomatoes or small grape or cherry tomatoes can be used for this Greek souvlaki recipe. Hence, I had grape tomatoes on hand and used those. We don’t slice the smaller tomatoes however, they can be if you choose to. For the sauce I just bought a Greek dressing. Although, a good tzatziki sauce can easily be made and topped on the pita. 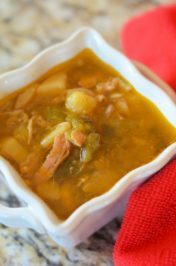 The sauce adds flavor to the dish but definitely is not needed as the chicken has plenty of flavor. The little crispy areas on the chicken are so delicious. A Greek souvlaki pitas is one of the easiest dinners to make. 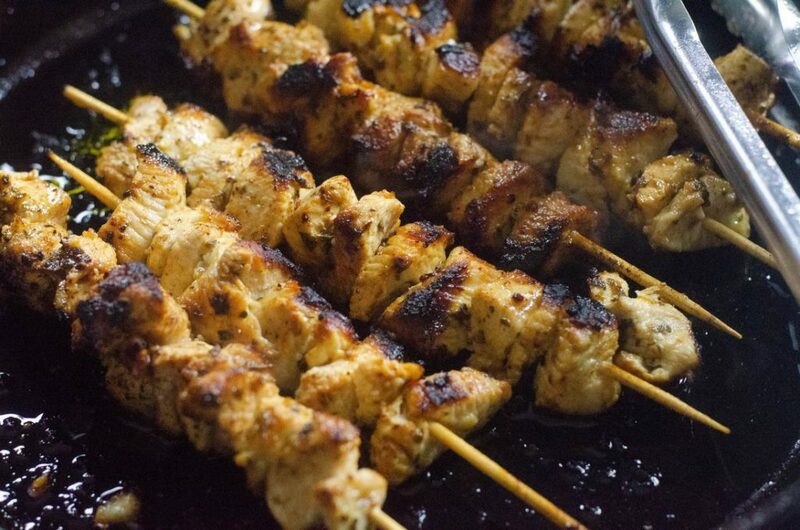 Just two chicken breast makes enough for 4 people to eat souvlaki which is so budget friendly. Pitas are easy to find at the store and even the fruit and vegetables are budget friendly. 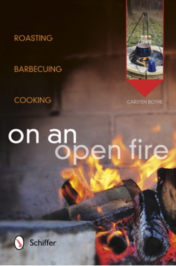 Great meal for upcoming pool side barbecues. 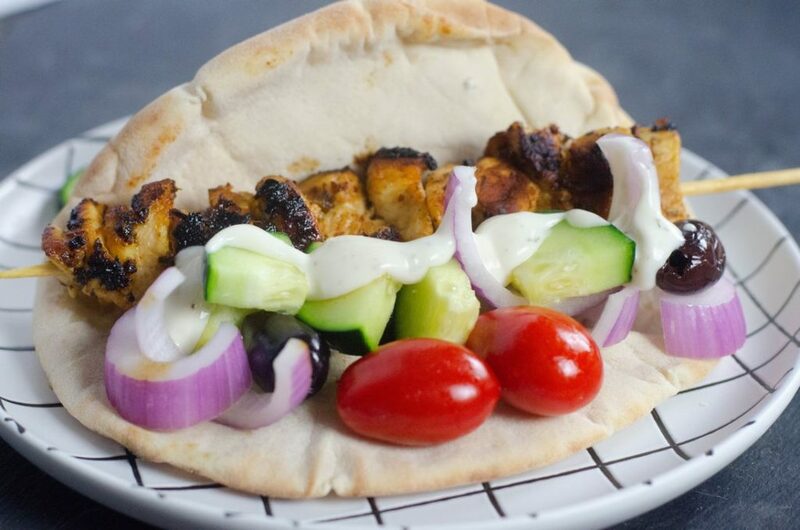 Greek Souvlaki Pitas are light and refreshing with a marinaded chicken and topped with cucumbers, onions, tomatoes, and sauce. 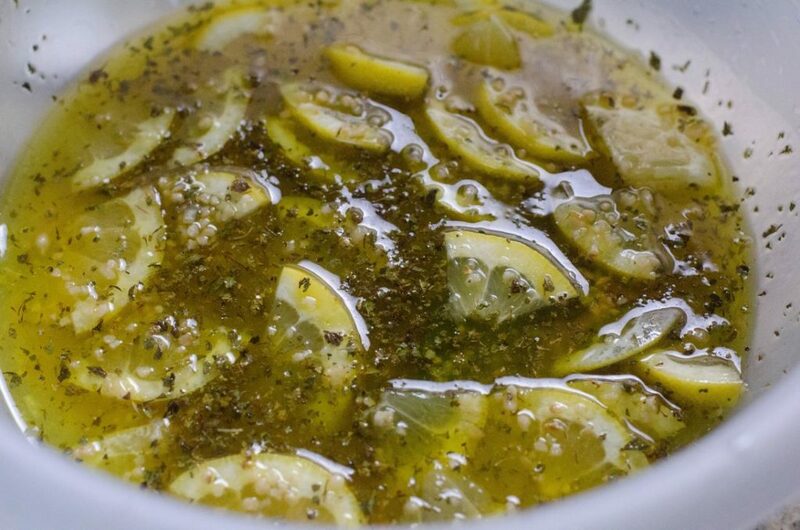 In a bowl, place salt, pepper, bay leaf, garlic, oregano, sliced lemon, and olive oil. Stir well. Cut chicken into 1/2 inch cubes and place in the bowl. Toss well. Cover and let marinade 1 hour in the fridge. Meanwhile soak the wooden skewers. Feed chicken onto the wooden skewers. Heat an iron skillet to medium heat with a bit of olive oil. 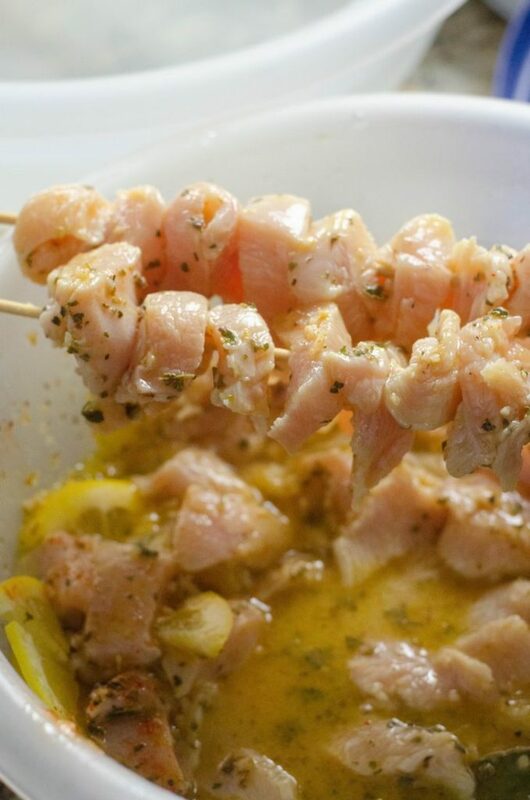 Place chicken skewers into the skillet. Cook for 10 to 12 minutes on all sides till chicken is cooked through and is lightly blacked and crispy on the outside. Place chicken with sliced cucumber, kalamata olives, cherry tomatoes, and a bit of onion into the pita bread. 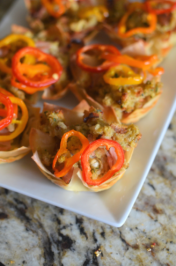 Top off with tzatziki sauce or Greek dressing.